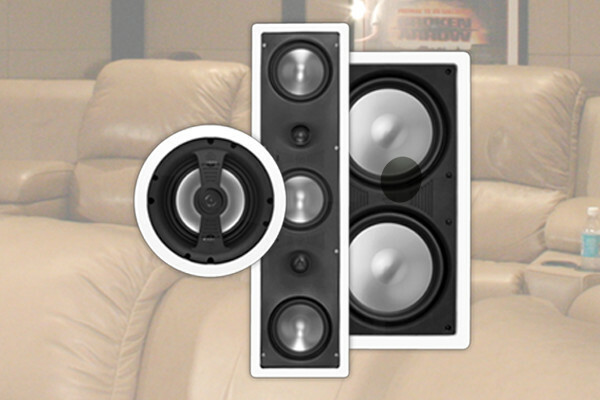 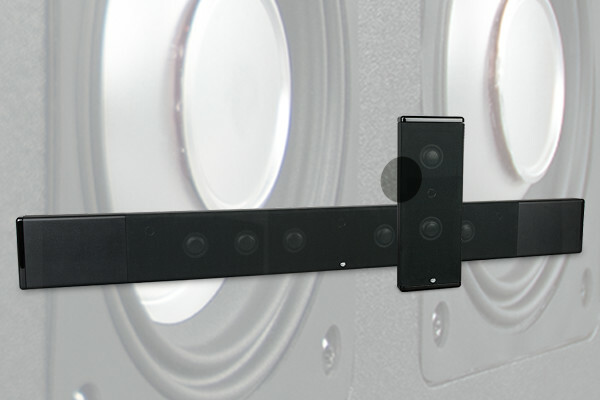 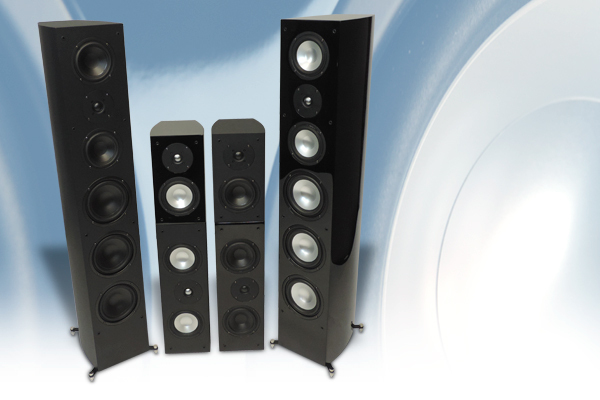 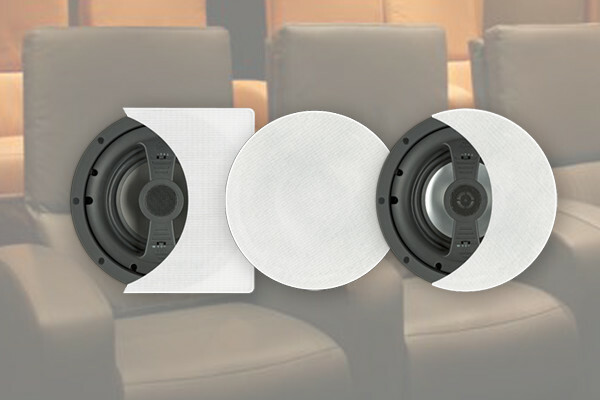 Our company’s product offering includes in-wall and in-ceiling speakers, on-wall speakers, freestanding speakers, subwoofers, outdoor speakers, amplifiers, installation accessories (brackets, back cans, stands, etc.) 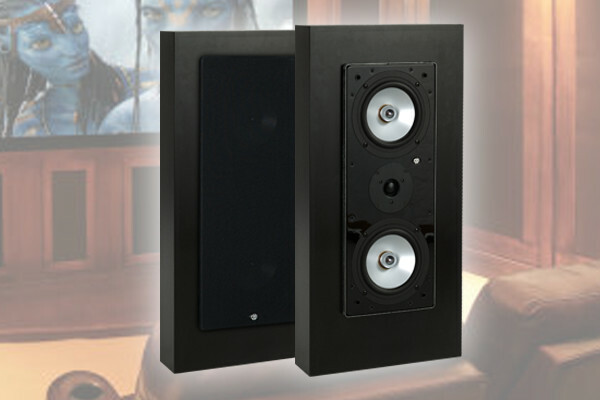 and 70 volt speakers for commercial applications. 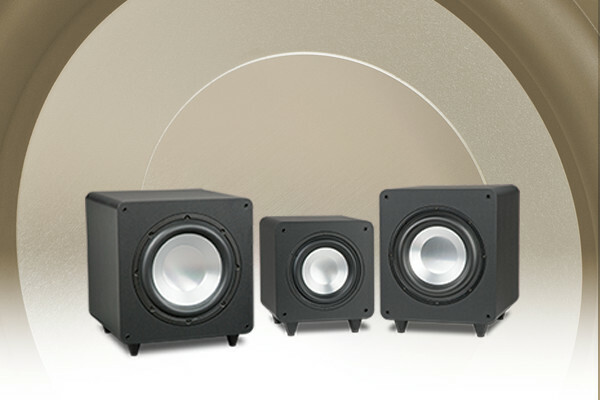 RBH Sound’s products are used in multiple markets; including new construction, retrofit and remodeling. 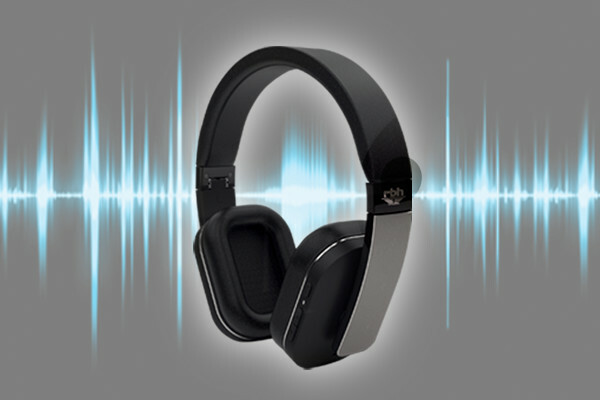 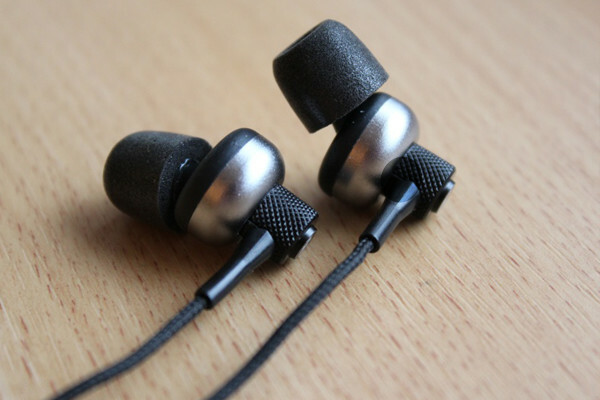 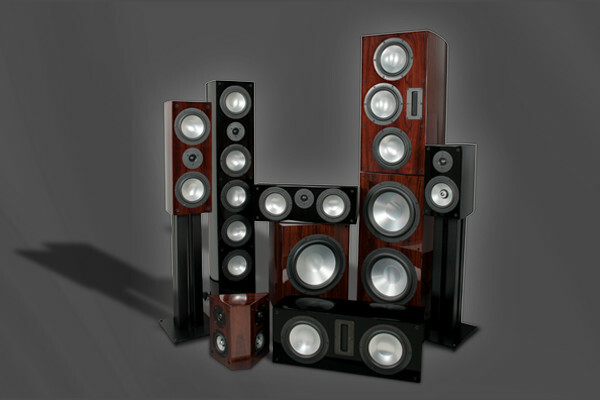 RBH Sound is also one of the few audio manufacturers who still offer a series of products manufactured in the United States (this has had a positive impact in international markets).